Our innovative floor care technology keep your floors looking their best. 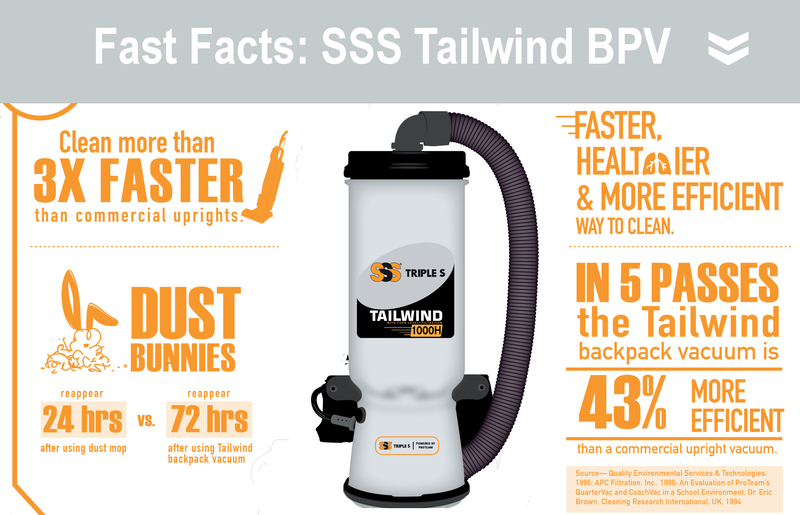 Triple S floor care solutions provide performance, value and durability. 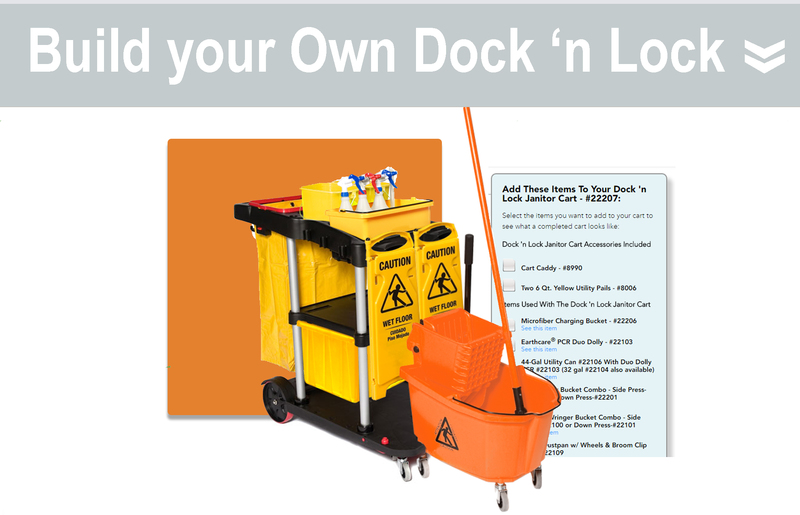 We offer finish, sealers, strippers, cleaners, maintainers, a full line of equipment. 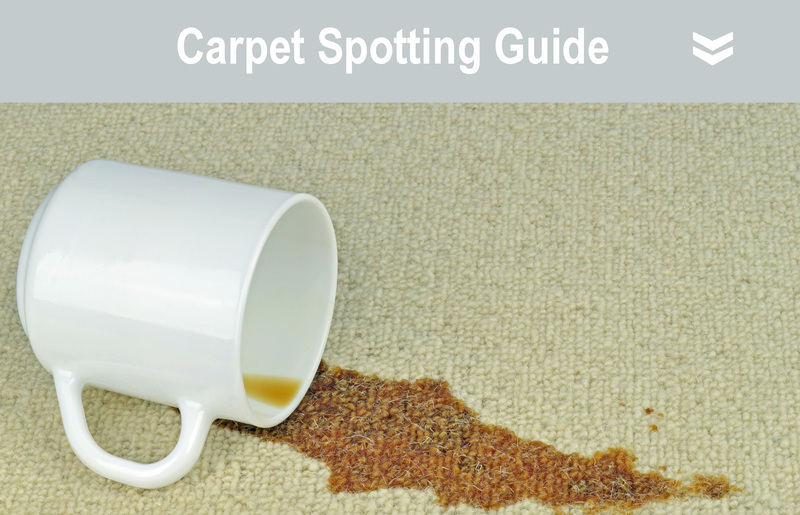 You've made a significant investment in your carpet. 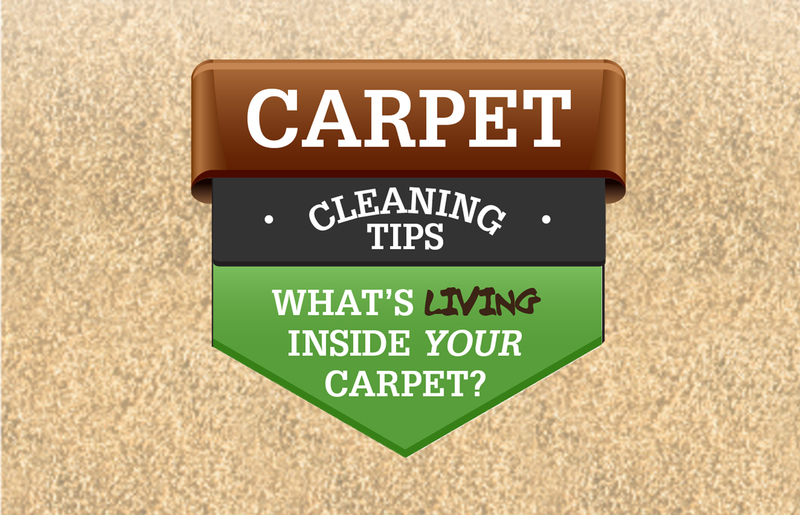 Triple S offers a total carpet cleaning program to meet your carpet care needs and budget. 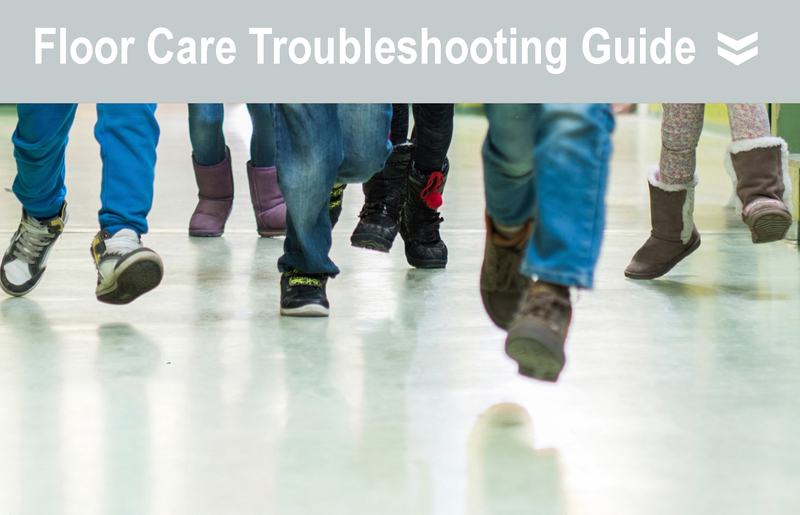 Our total carpet care solution includes spotters, extraction chemicals, back pack vacuums, upright vacuums, extraction equipment, and maintenance programs. 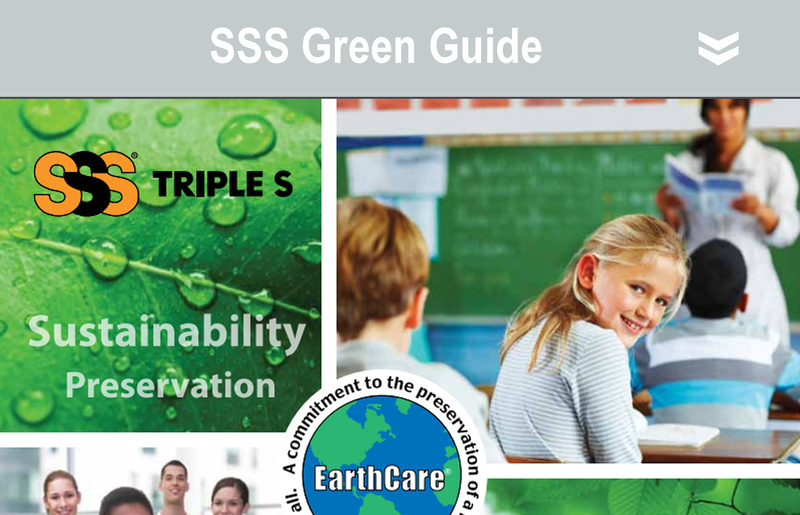 Certified UL Ecologo cleaners and spotters and CRI Green Label Approved equipment are available. 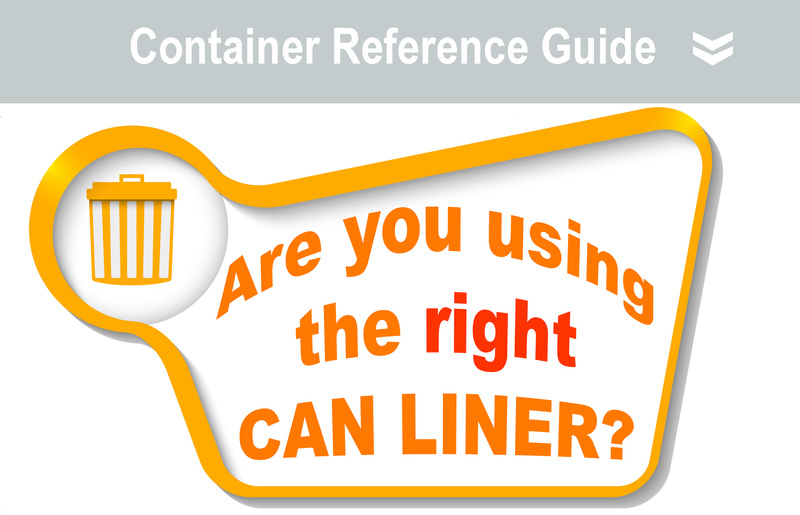 A full range of can liners in many sizes, colors, gauges and resins are available from your local Triple S distributor for virtually any application. We offer high density, linear low density, recycled (“repro”), super hexane. In addition we have a broad range of drawstring liners, and sized to fit (Ideal Fit) liners that measure exactly to fit your receptacle. 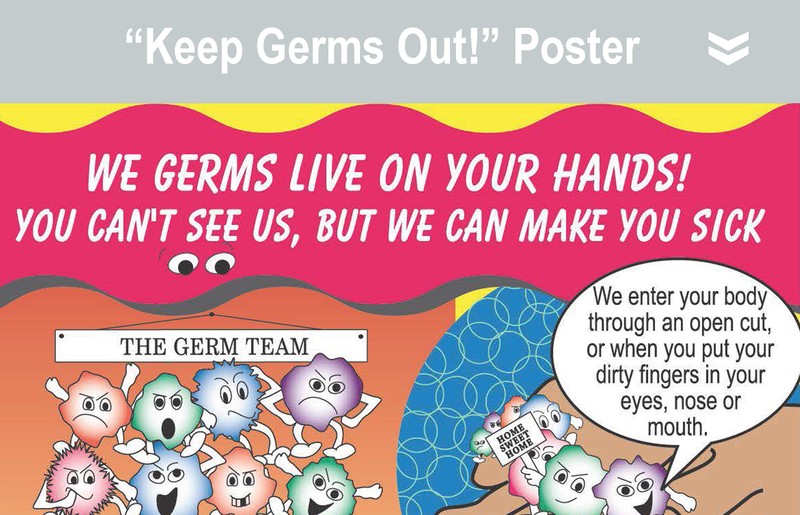 Keeping hands clean lowers the chance of spreading infections. 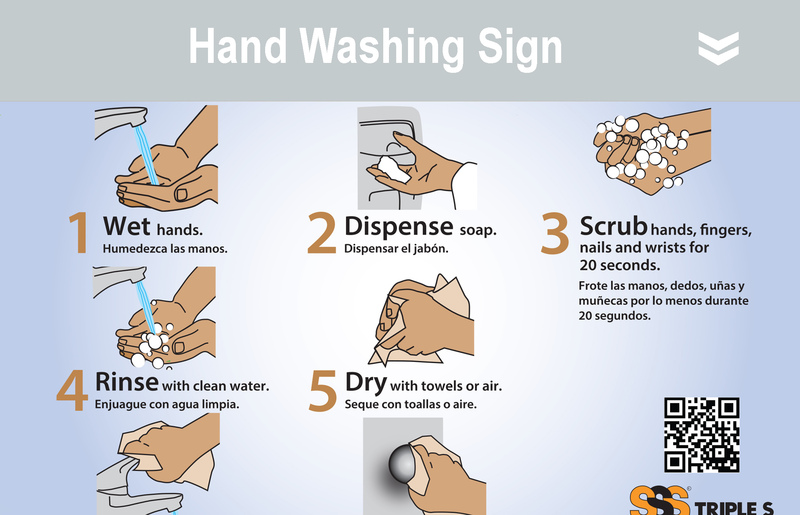 We offer many skin care solutions to solve all of your hand hygiene needs with a wide selection of hand soaps, hand sanitizers, industrial hand cleaners and specialty skin care products in a variety of dispensing options. Our latest systems now include programs to drive compliance and adherence with your staff and patrons. 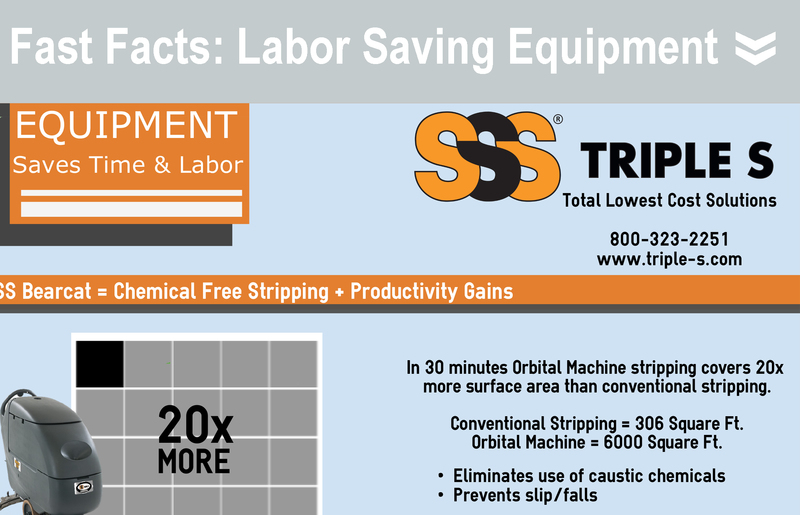 Long equipment life, industry-leading warranties, less downtime, and lower machine lifecycle costs make your decision to purchase Triple S Equipment an easy one. 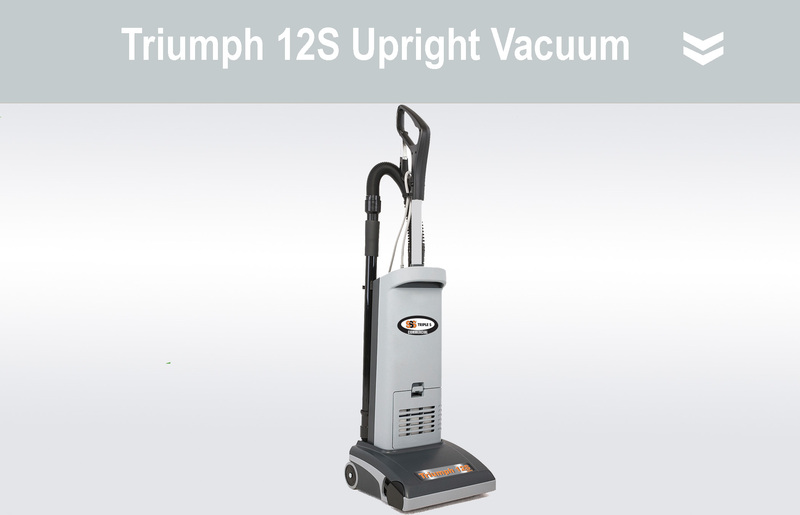 Ride-on scrubbers and oscillating machines offer the latest in industry technology. 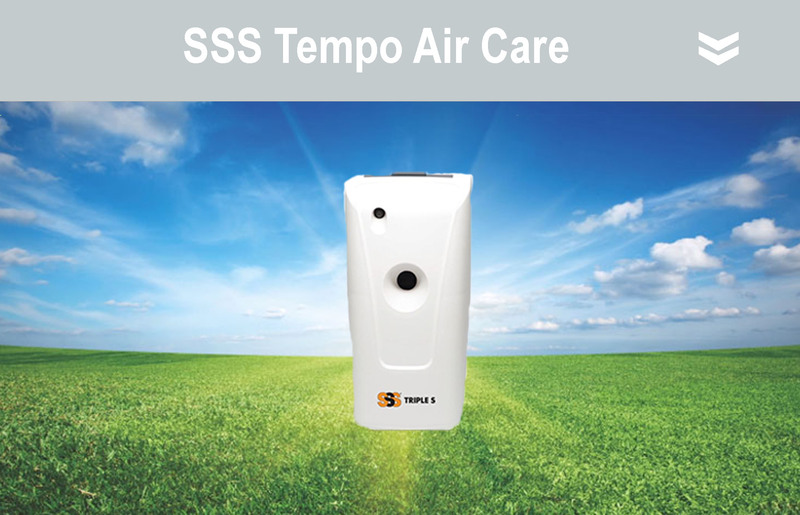 Our automatic scrubbers, floor machines, extractors, vacuums have stood the test of time to give you confidence you can rely on. 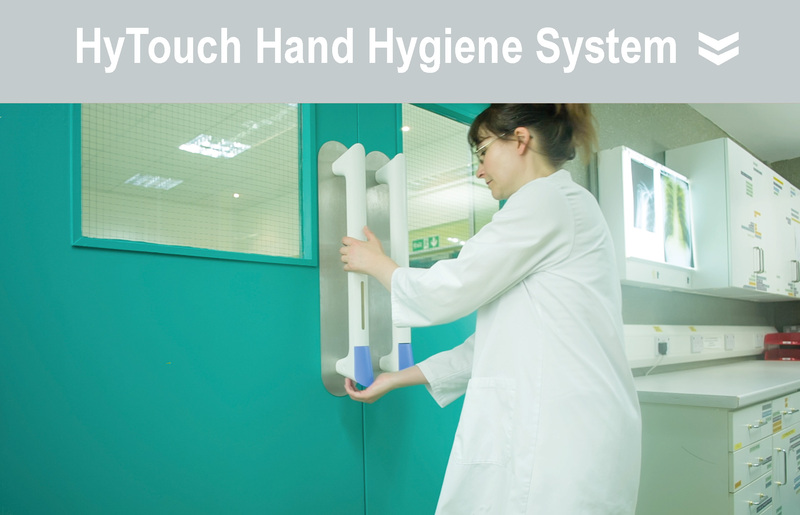 We meet the demands for hygiene, cost-in-use, and the environment. 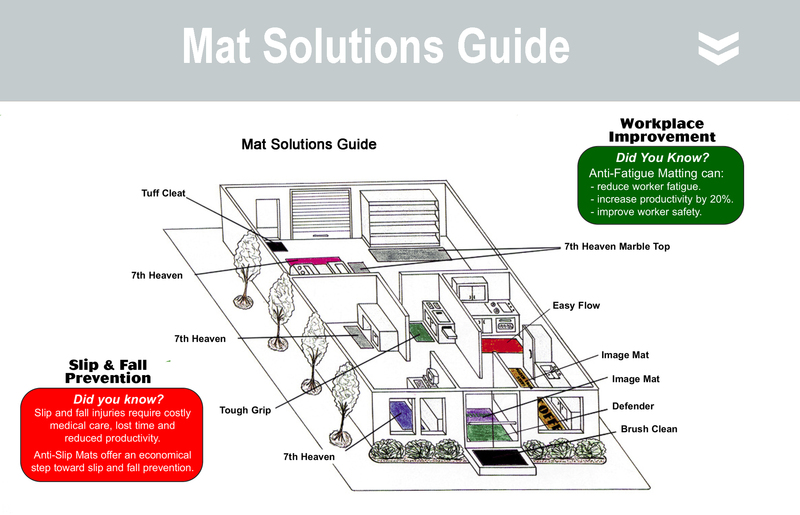 Our solutions range from economy to premium depending on your application. 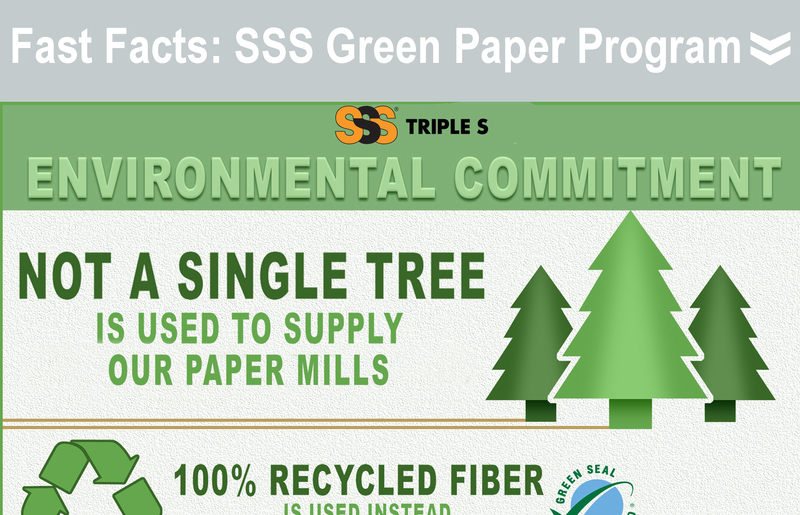 Products range from Green Seal Certified roll towel, folded towel, bathroom tissue, and jumbo tissue rolls. 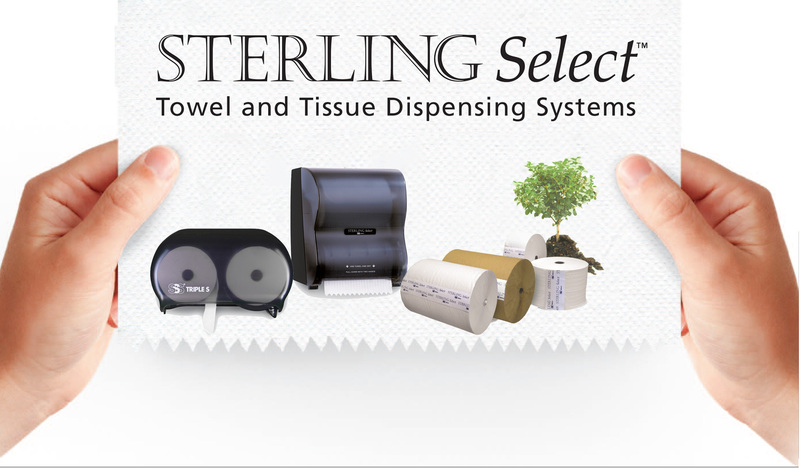 Innovative dispensing solutions keep your cost-in-use in check. 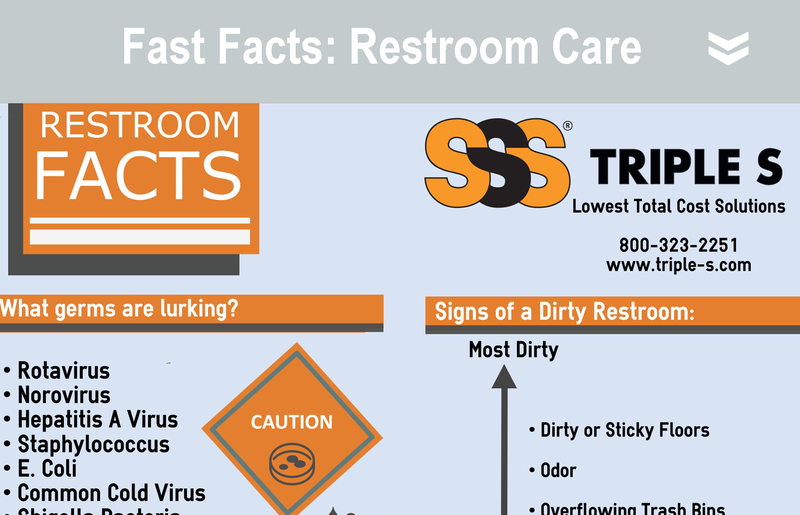 Triple S offers a broad array of cleaning products including disinfection, hard surface cleaning, floor care, restroom care, carpet care, and more. 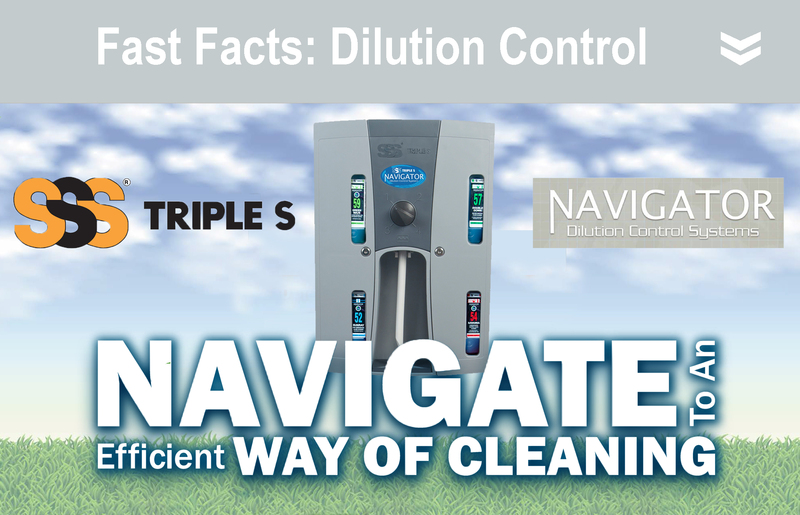 From our Navigator Dilution Control Program to our bulk chemical cleaning products, we offer many delivery systems to provide you with the lowest total cost solution. Products solutions and specialty products that help you get your cleaning done and keep your facility operating efficiently.